We have lost another of the men of Allah. On Friday 14th Jumada al-Akhirah 1439 / 2nd March 2018, Habib Aydarus bin Abdullah bin Sumayt was martyred in shocking circumstances in Tarim, Hadramawt. On that morning a man knocked on his door claiming that he was sick and asking Habib Aydarus to read verses of the Qur’an over him. After welcoming him in, Habib Aydarus asked him to wait while he finished praying Salat al-Duha. He went to another room and began praying. The man then went in and shot him and he died on his prayer mat in front of his wife. This act of treachery and brutality bore all the hallmarks of the Khawarij of our time. His death is reminiscent of the death of Sayyiduna Umar ibn al-Khattab, who asked to die as a martyr in Madinah, and also of the death of Sayyiduna Uthman, who died in his own home. 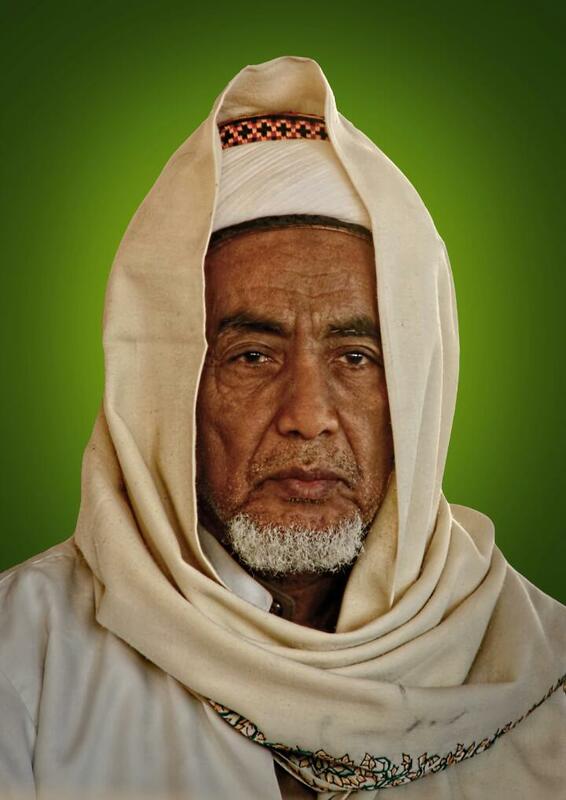 Who would have thought that Habib Aydarus would die as a martyr in his own home in Tarim? The Prophet ﷺ also told us that the one who dies on Friday will be given the reward of a martyr and will be protected from the punishment of the grave. Habib Aydarus was a spiritual guide and healer and was much loved by the people of Tarim. There was hardly a person in Tarim nor a visitor to the city who did not go to his house next to Masjid al-Mihdar in order for him to read over them or see to their needs. He had immense humility and would never turn anyone away. He was born in 1355 (1936) and for many years was the imam of Masjid al-Mihdar, one of the main and most historic mosques in Tarim. That morning he had prayed fajr in the mosque with the congregation, as was his custom. May Allah raise his rank and give ease to his family and loved ones.